Lionel Messi has already outlined his plans to overhaul Barcelona’s squad in the summer and wants the club to sign a top quality striker and a right-back, according to reports from Diario Gol. The Catalans have been in fine form this year but still trail Real Madrid by two points in the title race. Messi wants Barcelona to sign either one of Bernardo Silva, Kylian Mbappe or Ousmane Dembele as the long-term striker option. Meanwhile, the Argentine sees Hector Bellerin as the only option to solve Barcelona’s right-back issues. It is also reported that the futures of Arda Turan, Paco Alcacer and Andre Gomes are in the dark, with all three players expected to leave Barcelona. 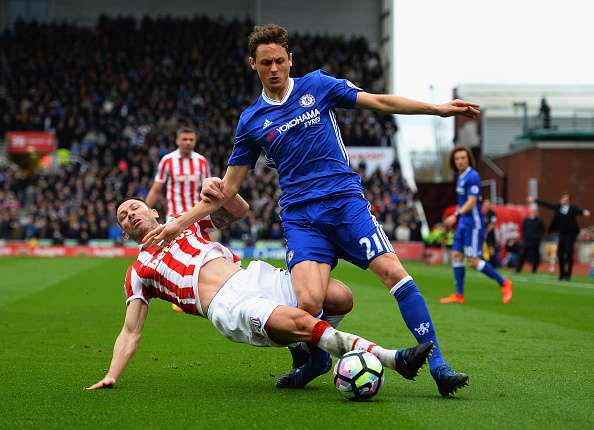 Chelsea’s midfield powerhouse Nemanja Matic has claimed that he is happy to be linked with a move to Barcelona, however, his entire focus is on the current campaign with Chelsea. According to Don Balon, Barca scouts were present during Chelsea’s 2-1 win over West Ham earlier this month to watch their key summer target Matic in action. Commenting on the rumours, Matic said: “Of course it feels good when you’re connected with that great club, but it’s all I can say. I focus only on Chelsea.” He was speaking ahead of Serbia’s World Cup qualifier against Georgia on Friday night. Meanwhile, Chelsea are desperate for the 30-year-old to sign a new deal as Matic’s contract expires in the summer. 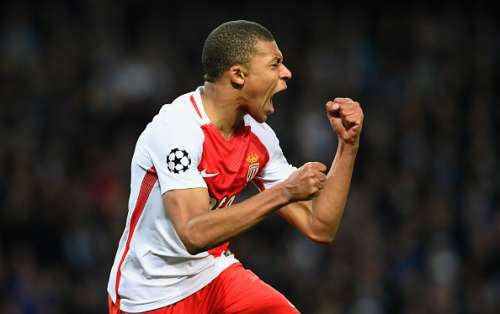 Manchester United are also interested in signing the Serbian international. 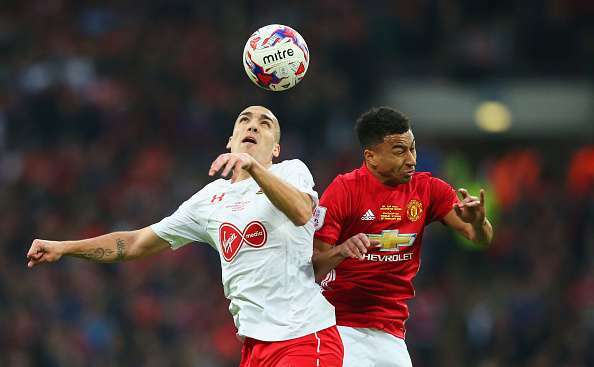 According to Calciomercato, Barcelona have set their sights on Southampton’s midfielder Oriol Romeu as a potential long-term replacement for Sergio Busquets. After being sold by Jose Mourinho, Romeu has found a new lease of life at St. Mary’s and has been one of the better players in the Premier League this season. His performances have seen him being linked with a return to Camp Nou but the 25-year-old is ready to bide his time right now. Speaking on the possible transfer, Romeu said: "I've already been at Chelsea and Barcelona. I've been in big clubs before and being in a big club without having the possibility to play is not what one wants. Deulofeu heading back to Camp Nou? Everton outcast Gerard Deulofeu is in line for a sensational return to Camp Nou as his agent is ready to offer the winger to Barcelona's new manager later this summer. 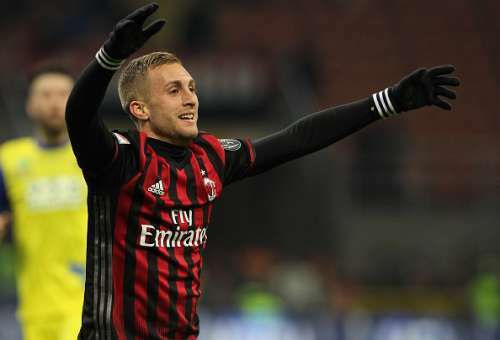 Deulofeu is currently on loan with the Serie A side, AC Milan, and has impressed one and all with his performances. Barcelona have the first option on Deulofeu after inserting a buy-back clause in his contract. According to Marca, Barca's incoming manager will only need to spend £10million to sign the Spanish star, who is certain to quit Goodison Park next season.